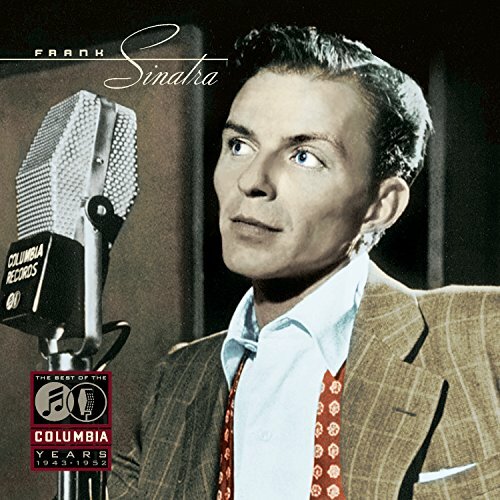 Download "Frank Sinatra - I Hear A Rhapsody" for FREE!!! I don't hear a call at all, I hear a rhapsody. My heart longs for you, so won't you stay?